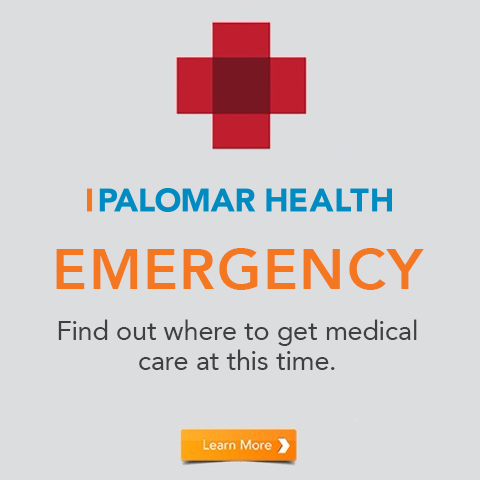 Palomar Health's Pathmaker Internship provides pre-health students with the opportunity to explore diverse career paths within our organization through a competency-based approach to learning. 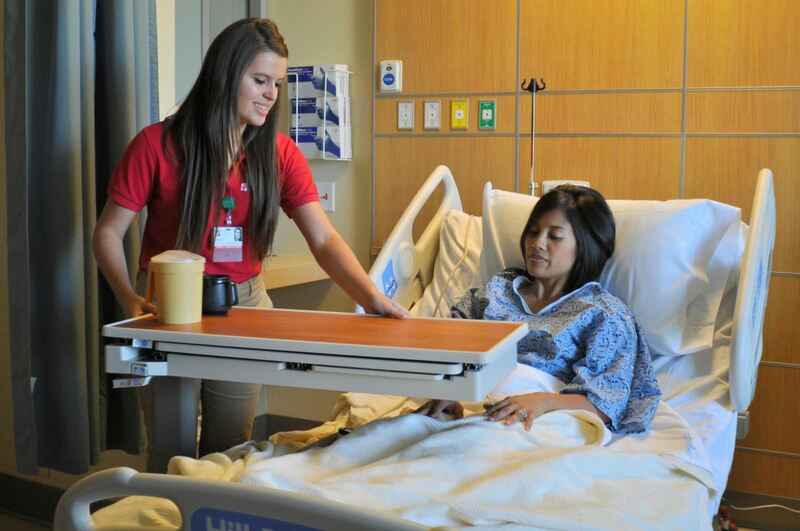 In a matter of months, our interns gain hands-on experience, connect with peers, network with professionals, and foster personal development, as they prepare to enter the healthcare workforce. 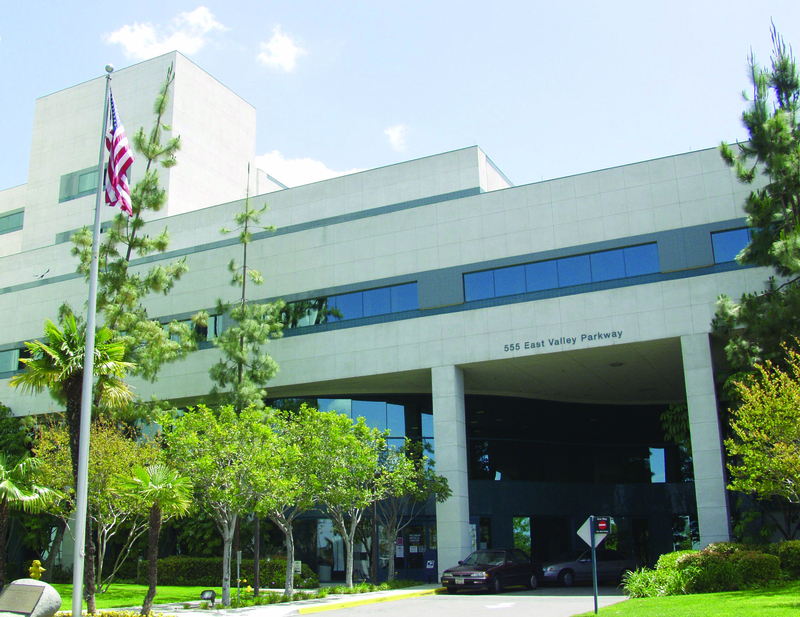 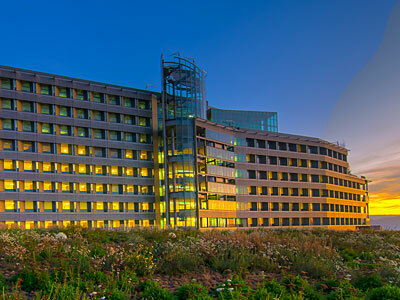 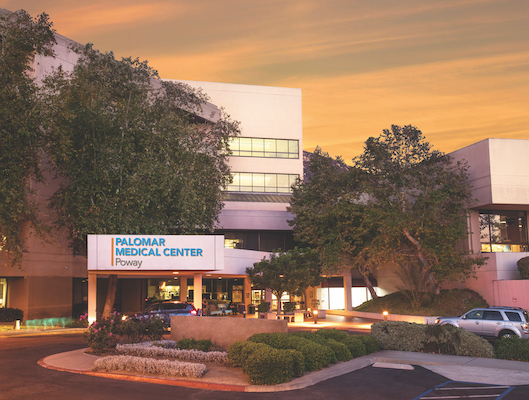 The Pathmaker Internship provides opportunities for students interested in experiencing the clinical environment in one of our three hospital campuses (Palomar Medical Center Escondido, Palomar Medical Center Poway the Palomar Medical Center Downtown Escondido), or one of our many outpatient facilities. 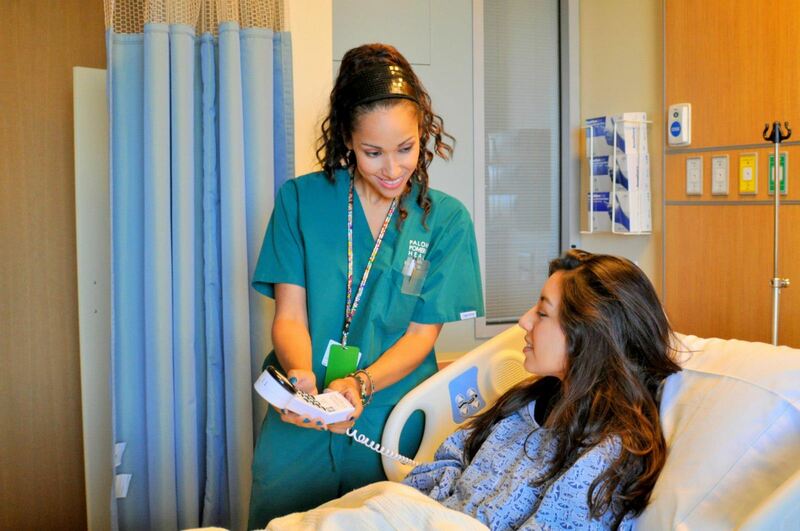 The Pathmaker Internship also offers our Medical Interpreting program (Level III) for fluent Spanish-language speakers who are interested in acting as the bridge to provide safe communication between patients, visitors and staff.